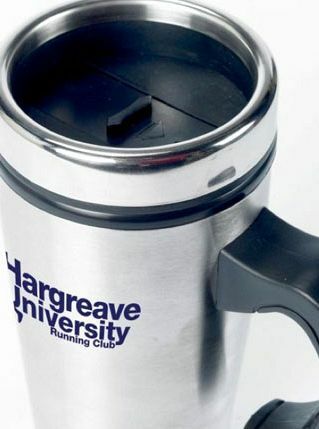 Promotional Mugs - Get Your Brand to Your Customer's Hand! Promotional mugs remain one of the top gift items preferred by businesses and organisations throughout the UK. There durability and longevity ensures that they stand out amongst all other similar priced options. A mug imprinted with your corporate branding if designed well is likely to remain in front of the recipient for months if not years to come. At Clickpromogifts we have put together a wide variety of promotional mugs including ceramic earthenware coffee mugs, travel mugs, fine bone china mugs and practical travel mugs. To compliment this collection and to add that extra special touch we can also supply a raft of packaging options. With the widest possible range of mugs to select from, and a diverse choice of print options including screen, transfer and full colour digital printing, Clickpromogifts remains the preferred promotional partner for businesses and organisations throughout the UK. 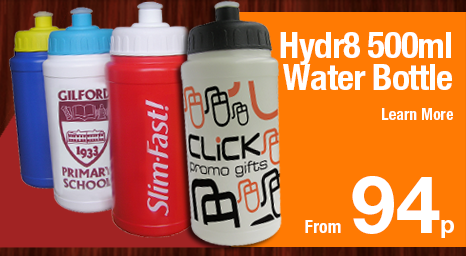 Fill in a rapid quote form or call 0844 391 5760 and speak to one of our promotional mug specialists today!